We at DNG Maxwell Heaslip & Leonard are delighted to offer for sale, this quality elevated site as One Lot or as Individual Serviced Sites. 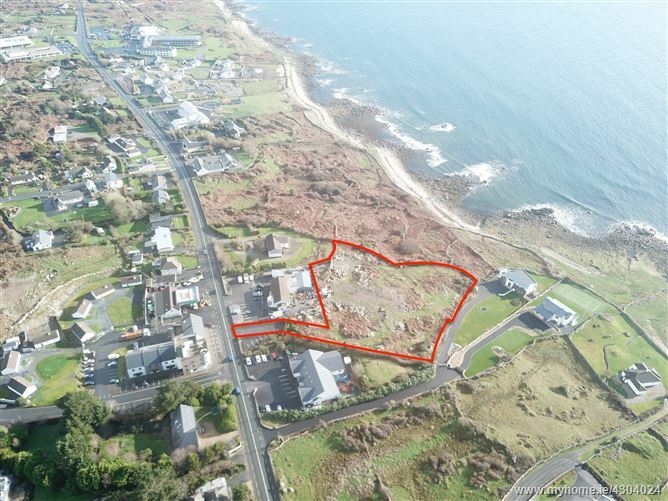 There is full planning permission for 4 individual detached dwellings with spectacular Galway Bay sea views. Nestled just off the R336 in the Village of Furbo, across from the Furbo Filling Station, with all amenities on the doorstep, these sites are sure to attract huge interest. 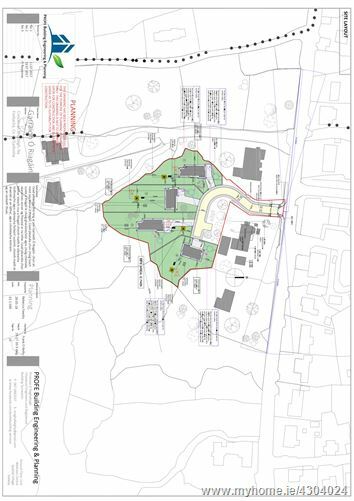 Suitable for the astute developer or indeed the individual purchaser, these sites each have planning permission for properties in the region of circa 3000 sqft. Planning File 17/1118 as per Galway County Council Planning. Located on the R336 in the Village of Furbo across from Filling Station, 10km west of Galway City on the Coast Road.